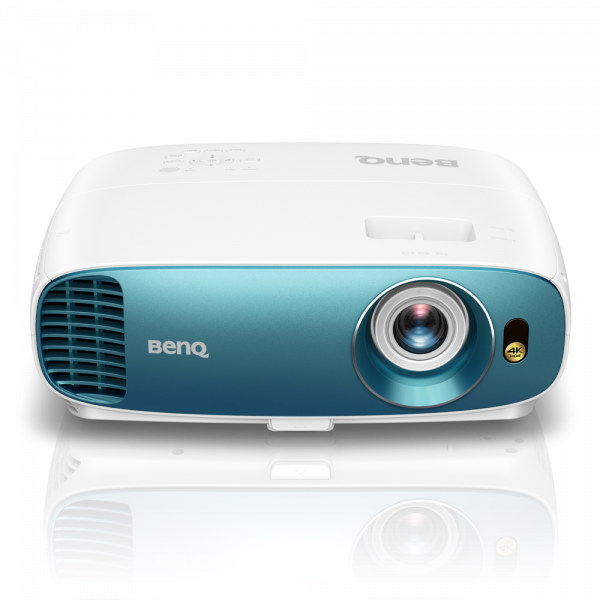 BenQ has unveiled their new Home Entertainment TK800 DLP sports projector for providing 4K quality big-screen experience. 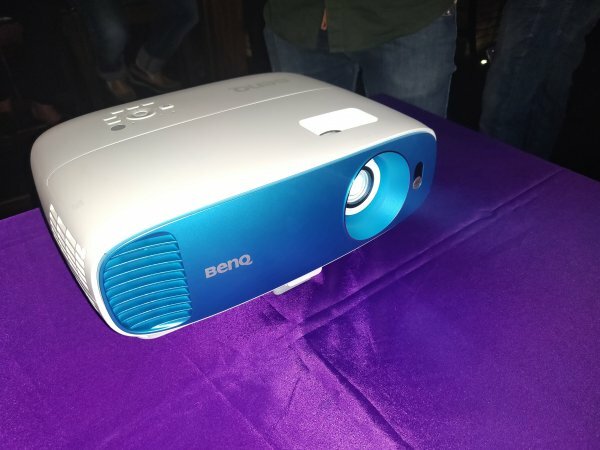 BenQ TK800 Sports Projector comes with unique “Sport mode” “Football mode” and high brightness of 3000AL to give better image output and stadium like experience. To demonstrate above qualites of TK 800, Benq organised a live screening of FIFA match between Costa Rica & Brazil last evening. It was a mesmerising experience to see this match as the new TK800 has 4K upscaling function and convers 1080p resolution into a 4K quality resulting in breathtaking picture quality. It was a feeling of enjoying the match sitting in the stadium of Russia. The TK 800 has features of true 4K, 3,840 x 2,160 UHD resolution with 8.3-million distinct pixels. This projector produces stunningly lifelike realism utilizing projector-optimised HDR to enhance brightness and contrast range with one-step image optimization and automatic HDR natural colour rendition. TK800 comes with an industry leading lamp life of upto 15000 hours, a first time ever in any Home entertainment Projector. The TK800 offers dedicated Football and Sport audiovisual modes to deliver an experience as if viewers were watching the match live in a stadium. Football Mode preserves natural skin tones, intensifies the vibrant colours of the lush green grass on the pitch while simultaneously enhancing the clarity of the announcer’s commentary over the loud background noise of a cheering crowd in an open-air stadium. Sport Mode is ideal for indoor sports and prioritizes realistic skin tones, enhancing wood tones as well as offering vivid reds combined with balanced green and blues. The TK800 is capable of delivering long-lasting picture quality with precise colors and razor-sharp clarity without maintenance or degradation. The TK800 is available at a street price of Rs. 1.99 lacs and has a 2 years onsite warranty across India.